Please click HERE for a direct link to our current 2019 GCJRTN Application. If you have difficulty downloading the application, please email Lisa Dernick at lisadernick@comcast.net. Thanks! 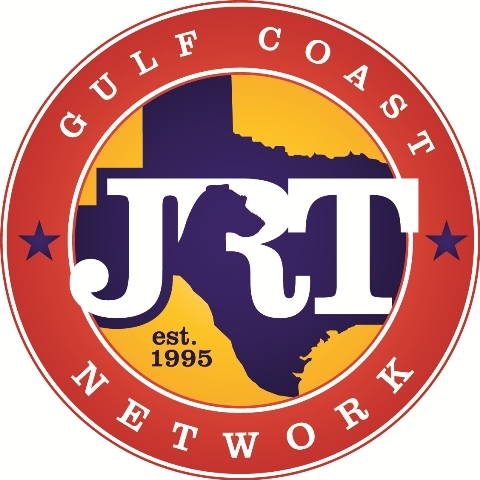 Be sure to make your checks payable to the Gulf Coast JRT Network. Please mail them to our Treasurer, Nancy Garcia, 8106 Winding Oak Lane, Spring, TX 77379.